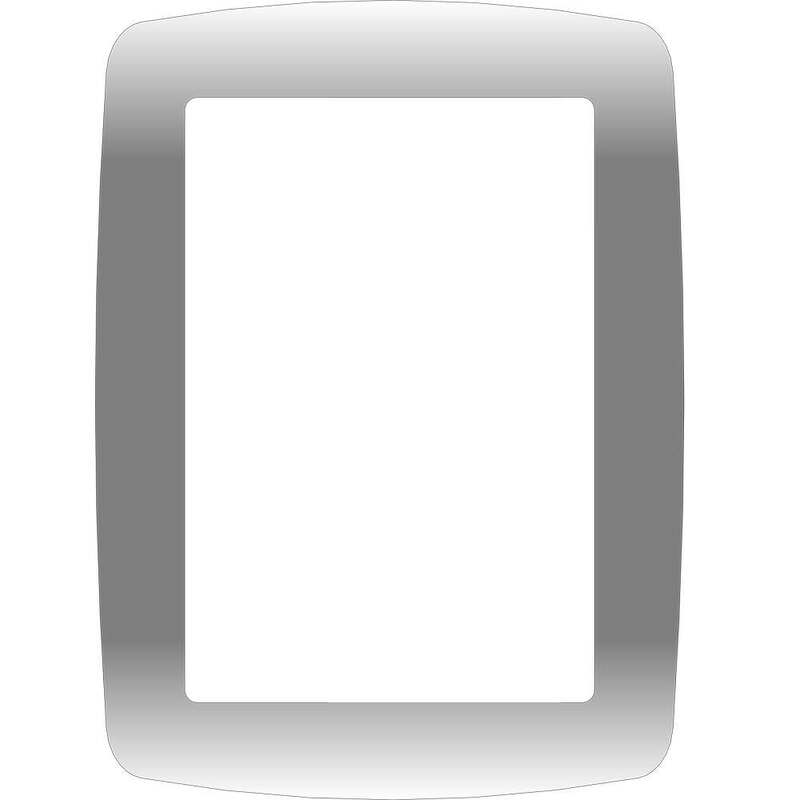 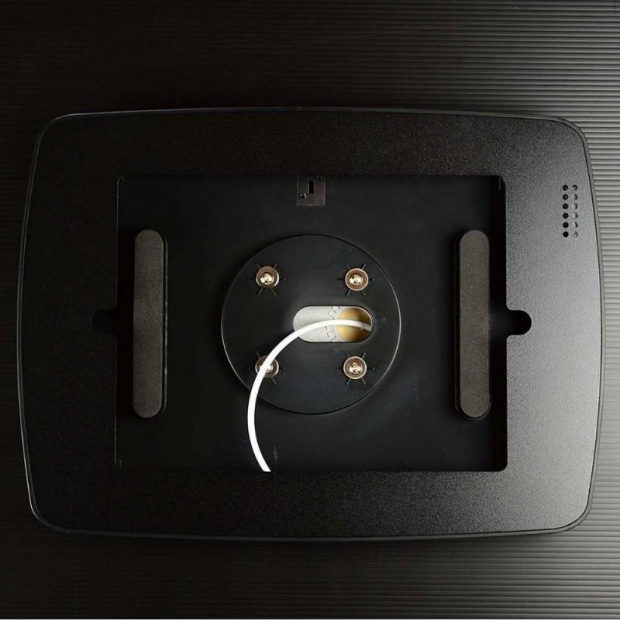 The VESA mount series improve the adaptivity of the tablet enclosure, so the tablet can easily be install on the regular TV VESA mount. It can be used in wide variety of application among home, store and office. 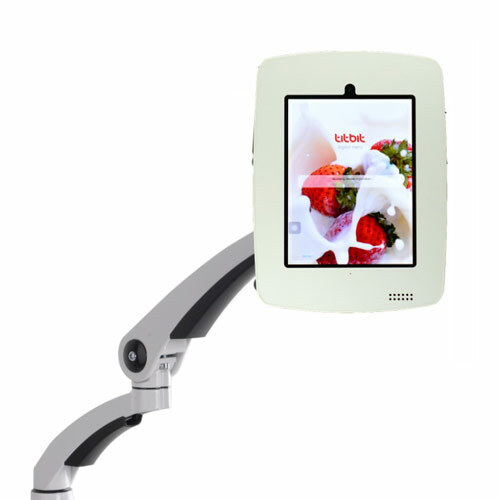 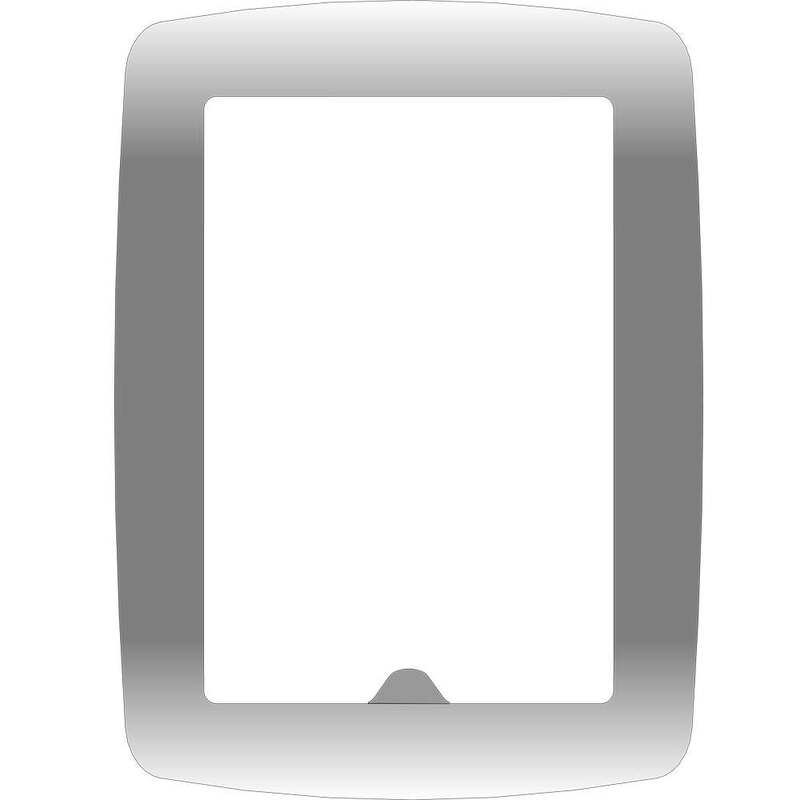 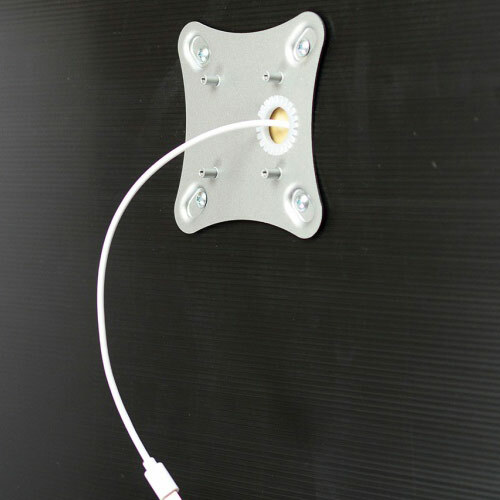 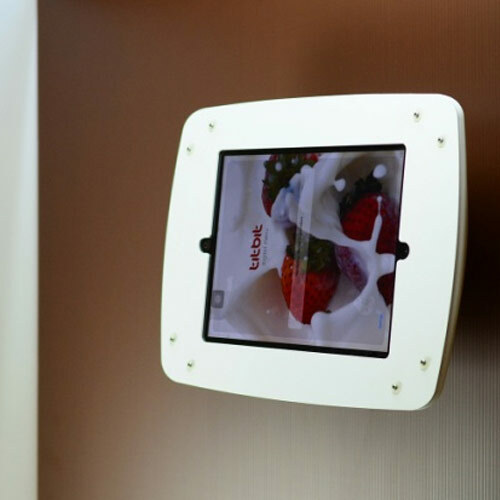 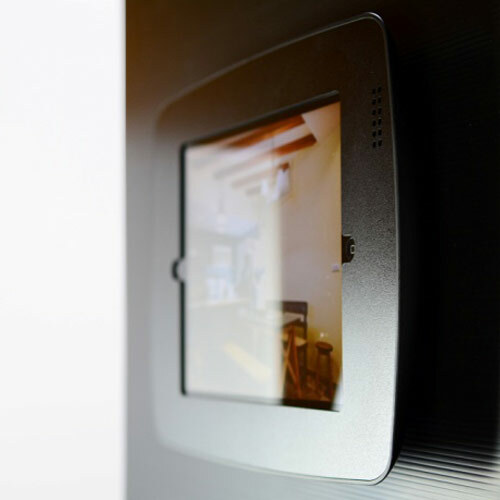 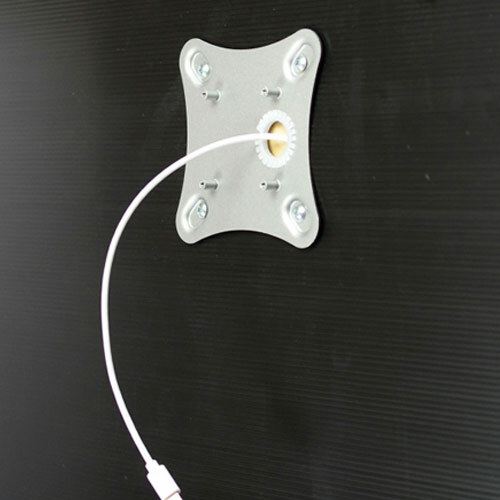 Secure and mount the iPad on wall or adapt with LCD arm. 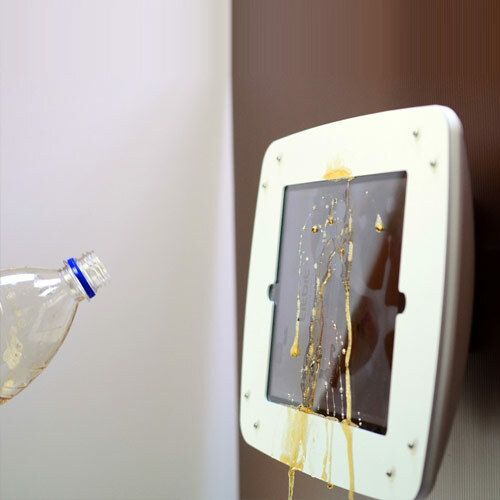 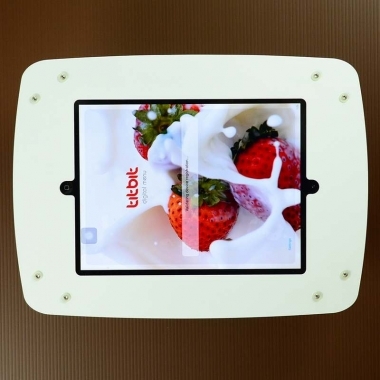 The enclosure come with silicon rubber seal and protection film may keep tablet safe from accident water jet, secure and mount the iPad on wall or adapt with LCD arm.